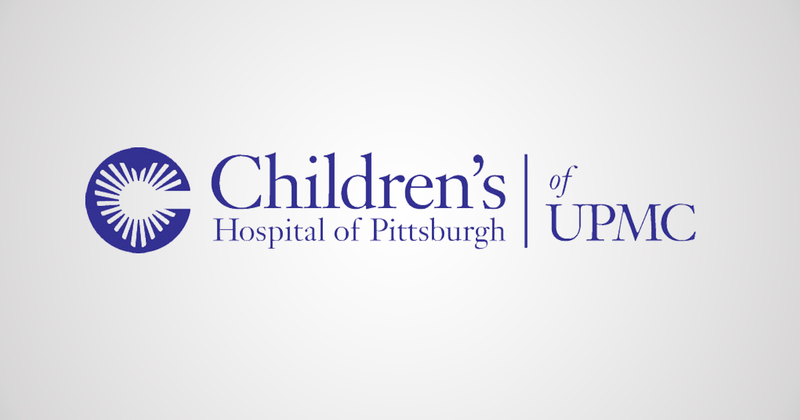 Integrating Qlik within Cerner allowed Children’s Hospital of Pittsburgh of UPMC to cut inefficiencies and standardize care processes. What goes on behind the scenes of providing care to Pittsburgh’s children, in one of the Top 10 Pediatric Hospitals in the US named to U.S. News & World Report's Honor Roll of America’s “Best Children’s Hospitals?” For the Children’s Hospital of Pittsburgh of UPMC, the answer is quite complex, but one often overlooked aspect is accruing an exceptional amount of data. Providing care for tens of thousands of patients every year accumulates a lot of information: admissions, patient IDs, time stamps, surgery schedules, individual medical records, electronic correspondence, and much more – all of which must be exceptionally secured to prevent data leaks. Ensuring security is of the upmost importance to comply with applicable law and to protect patient information. Before utilizing the QlikView product in 2014, CHP relied on Cerner consultants to help analyze their data model. On Cerner Millennium, their reports were refreshed every 24 hours, but the reports were not able to keep up with the pace of decision making within the hospital. In addition, the complexity of the data was not something that could easily be handled by someone who wasn’t inherently familiar with the system. The Cerner Millennium medical record has over 5,000 tables. This type of view does not support fast, real-time decisions, and certainly is not user friendly for a large staff whom would all benefit from being able to view and interact with the data. With Cerner Millennium, only the administrators could view the data, having to navigate the complex data models to find the right information. Christopher Myers, the System Analyst at CHP knew that they needed a major shift. They integrated their hundreds of millions of rows of data using Qlik to create simple, visually appealing, and properly governed dashboards. Refreshing data went from taking 24 hours to only 5 minutes with Qlik. And we aren’t talking about a few thousand data points, but instead over hundreds of millions of rows of data at a time! Over the course of a year, significant cost savings were realized from reducing previous inefficiencies. CHP reduced the cost of care for patients with appendicitis by 11%. Data errors were found and corrected, such as duplicated records, and missing or incorrect time stamps. Readmissions were reduced due to a better management of health records, and the overall registration workflow was improved greatly through the standardization of cancelled or duplicate registrations. Currently, Qlik apps are in use providing analytics to over 500 personnel (clinicians, administrators) at CHP. Those apps are focused primarily on the Emergency Department, Surgical Analysis, and monitoring adherence and impact of clinical pathways for Acute Appendicitis, Isolated Hyperbilirubinemia (jaundice in newborns), Cellulitis and Simple Abscess, and Bronchiolitis. Ultimately, the team at CHP plans to build out additional care dashboards in 2017 to discover more opportunities to reduce costs and improve care for their patient population.